BEST OF BOTH WORLDS! 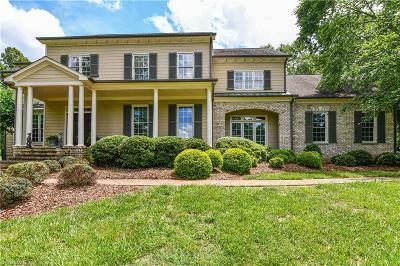 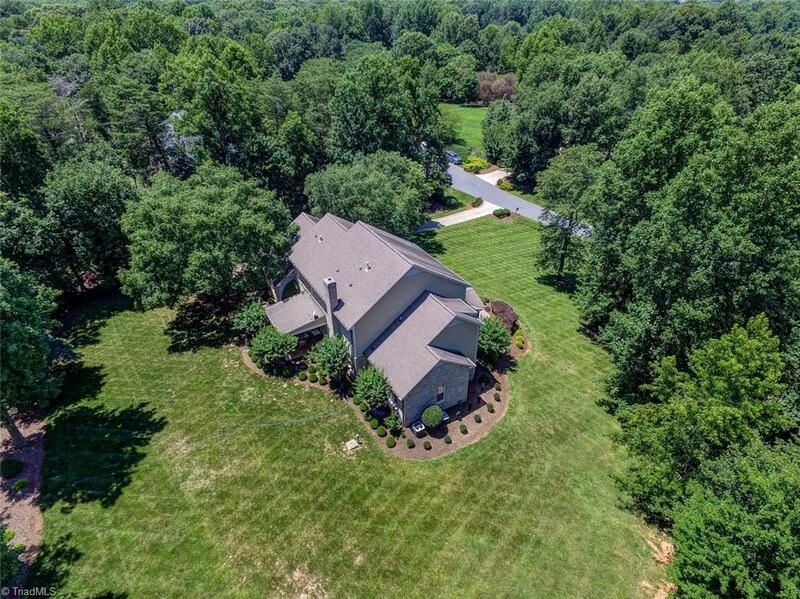 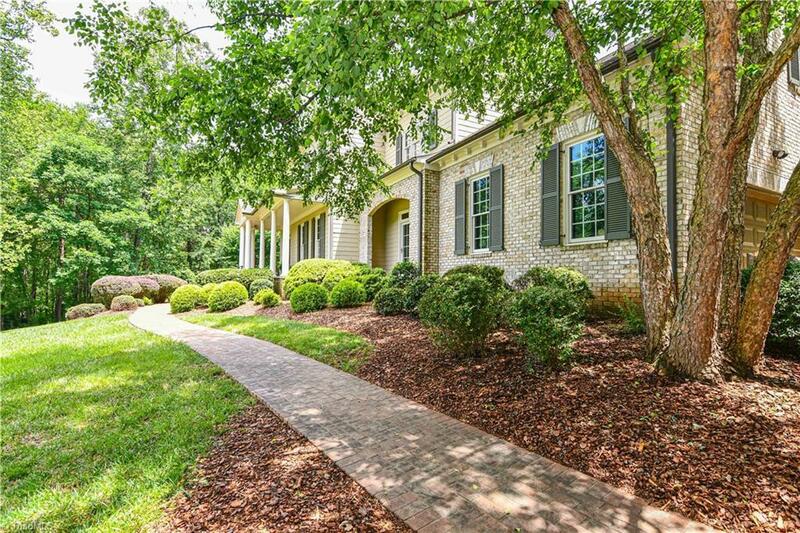 Beautiful CUSTOM BUILT RESIDENCE on 4.03 AC close to GREENWAY TRAILS & MINUTES FROM GSO city conveniences! 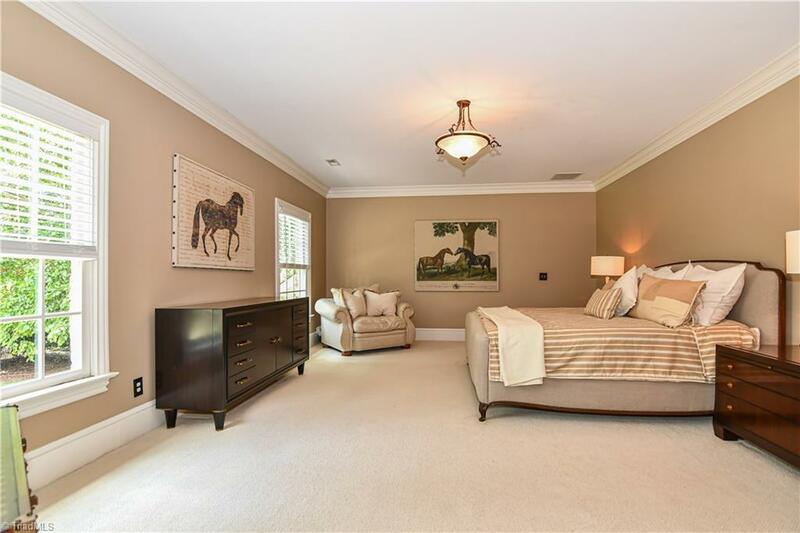 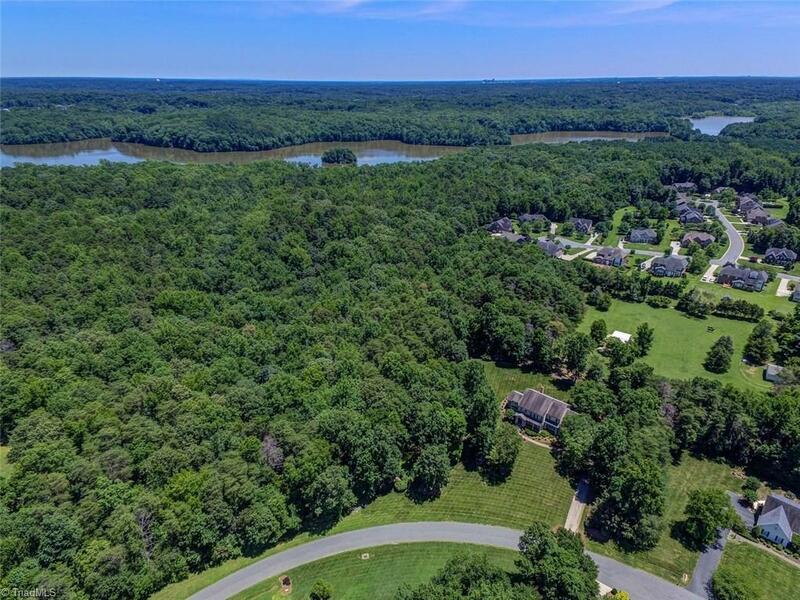 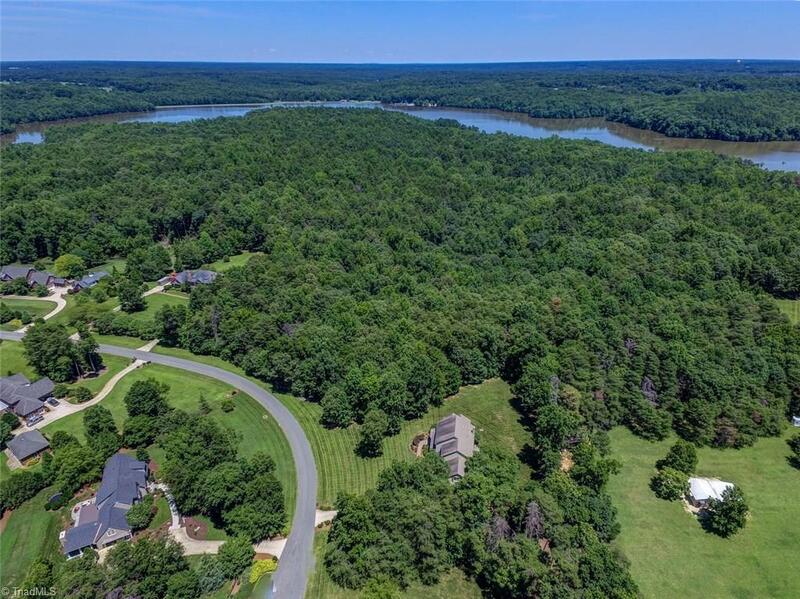 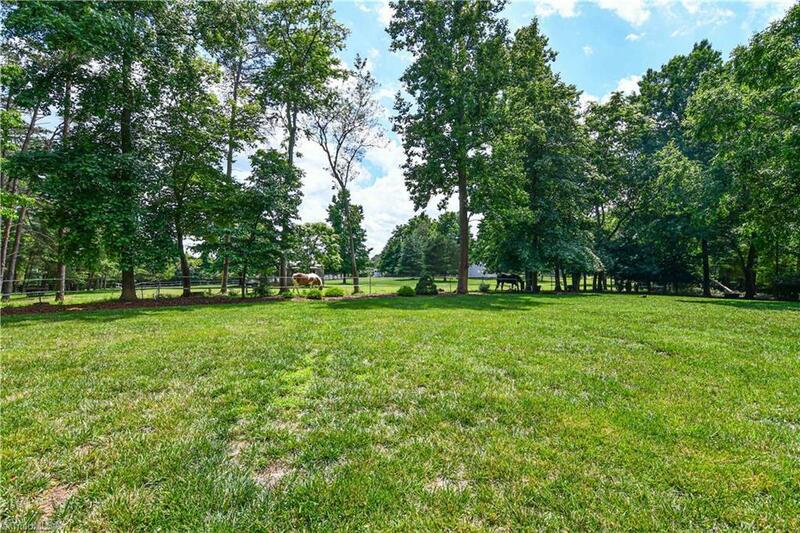 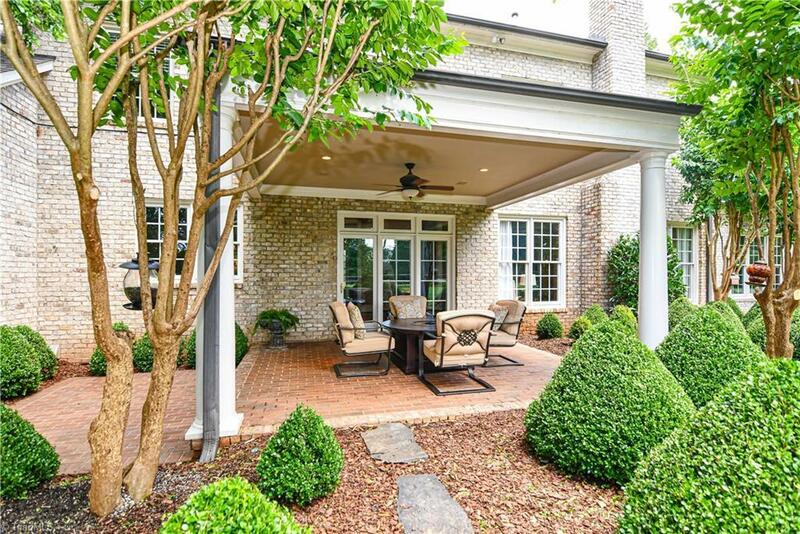 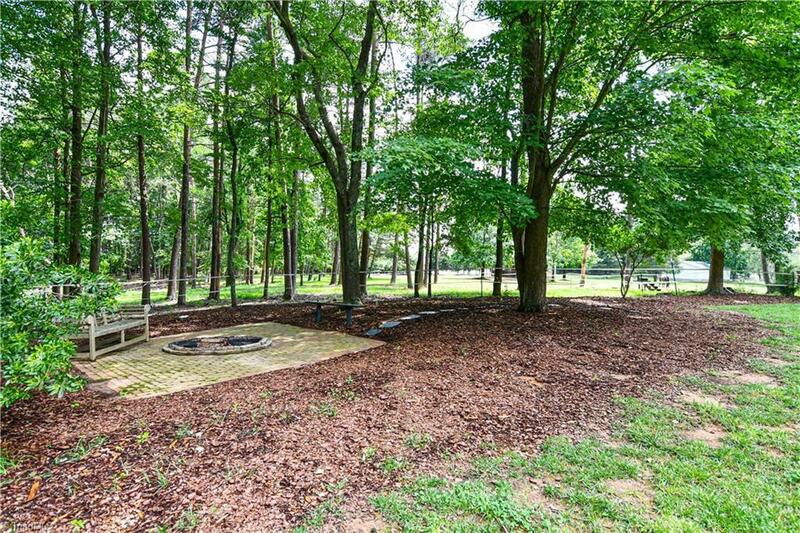 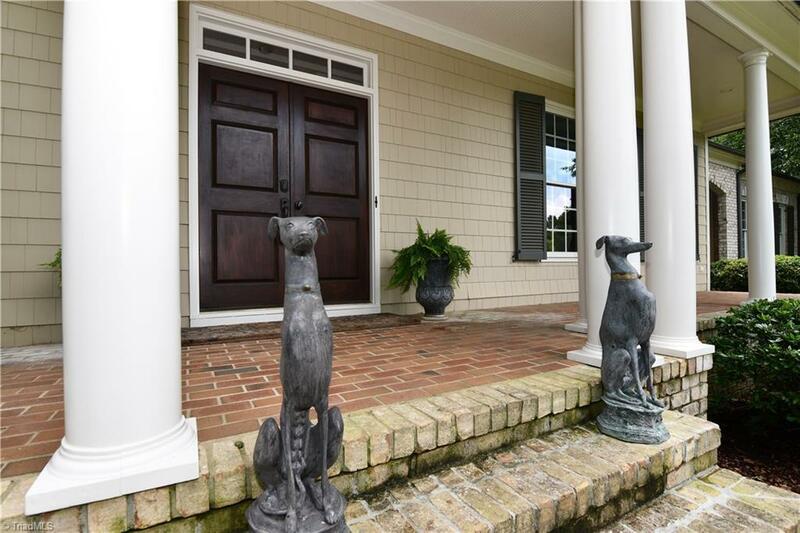 SCENIC setting w/multiple OUTDOOR LIVING spaces & GREAT VIEWS of horse farm, trees & natural areas. 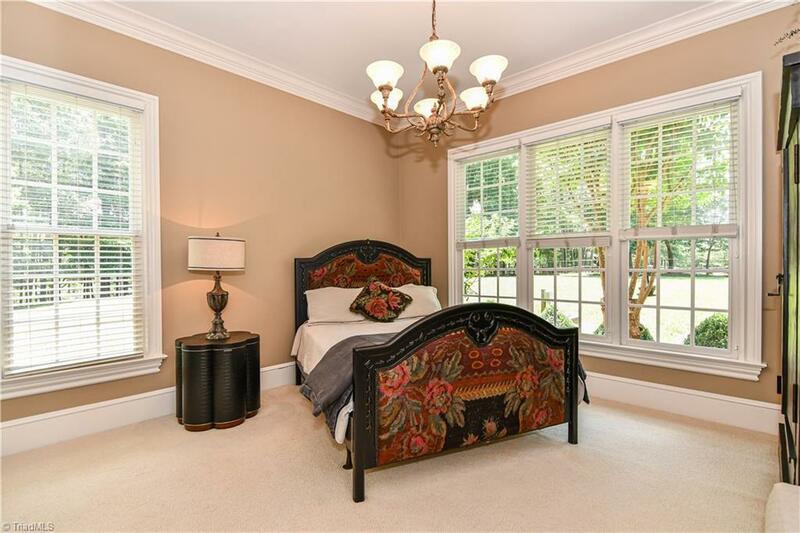 Incredible quality with heavy moldings, HW flooring & superior finishes. 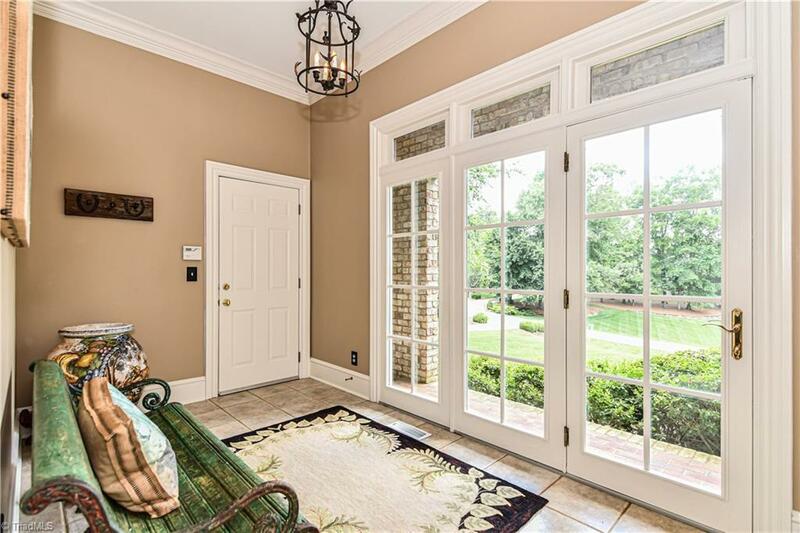 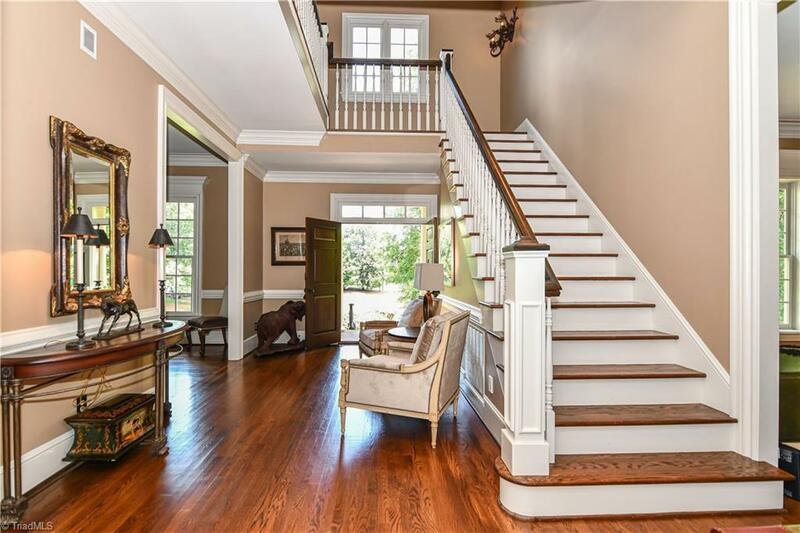 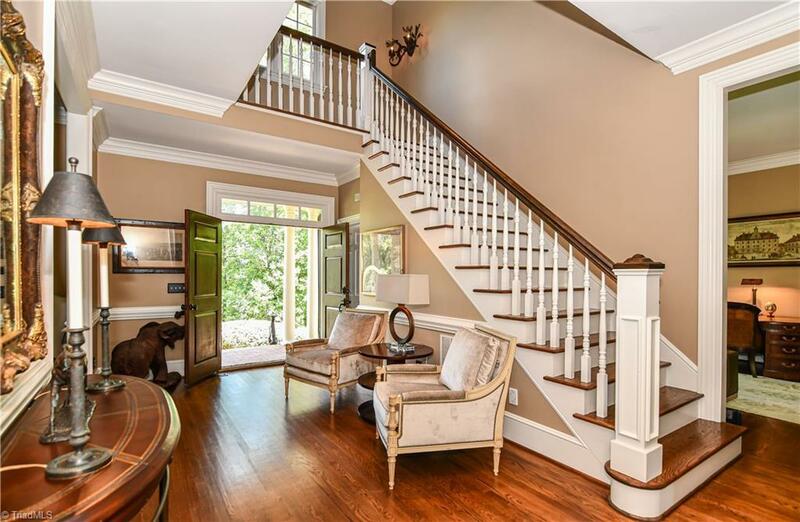 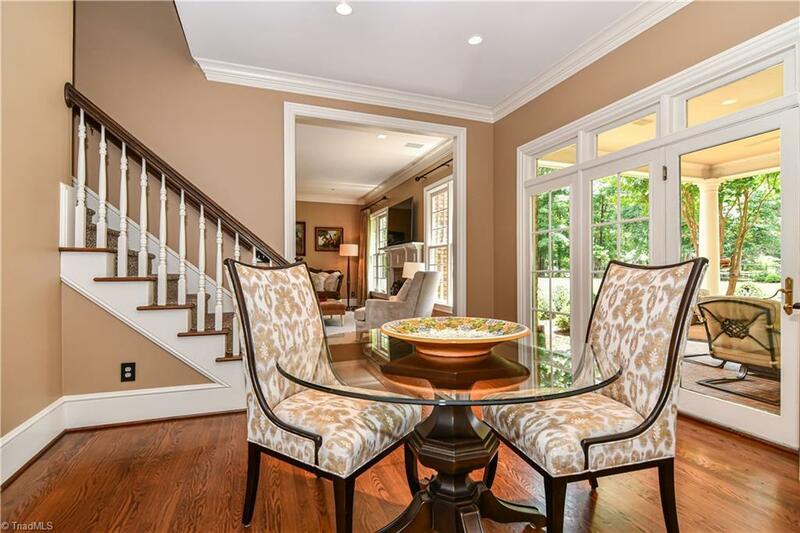 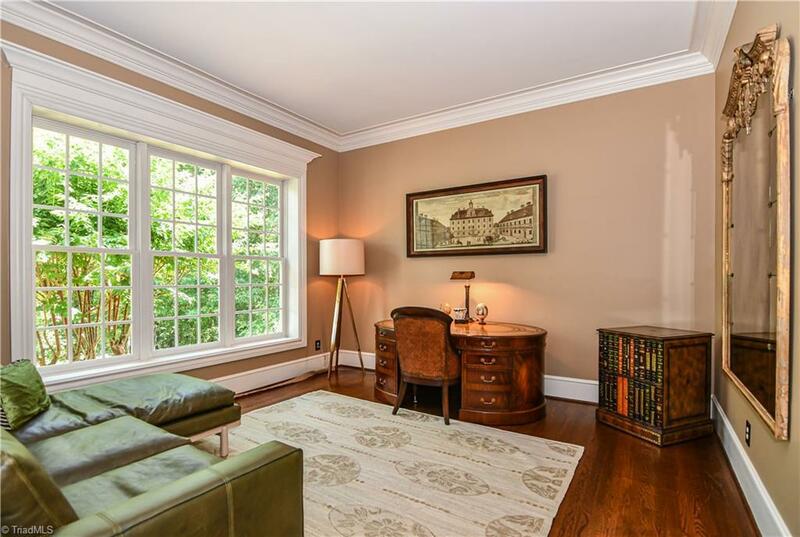 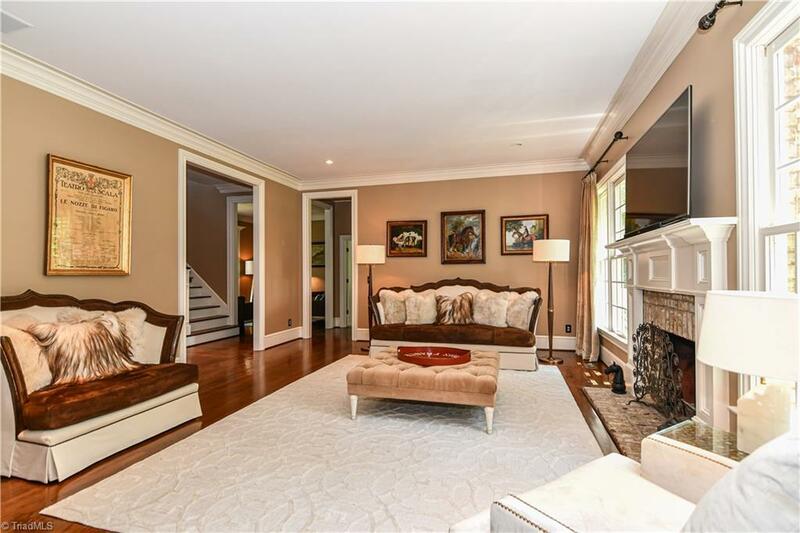 Gracious foyer leads to LR, DR & large den with FPLC. 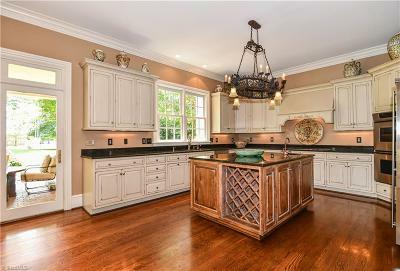 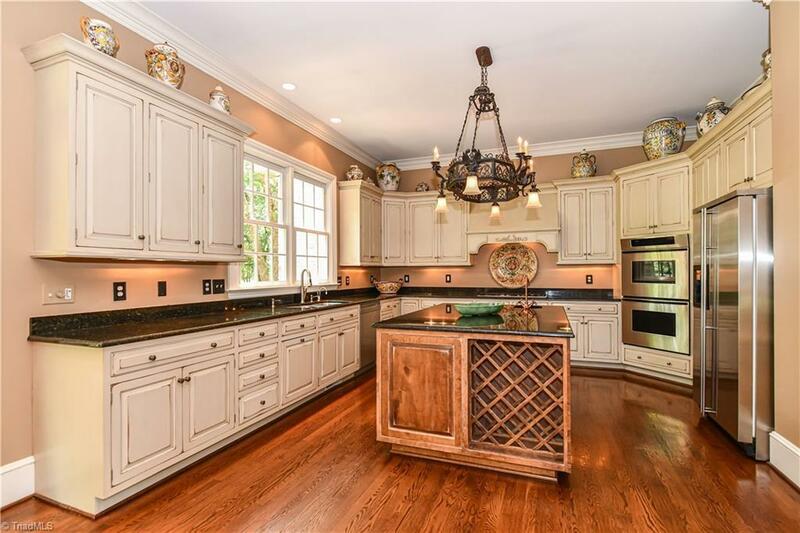 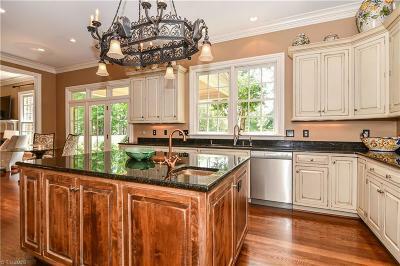 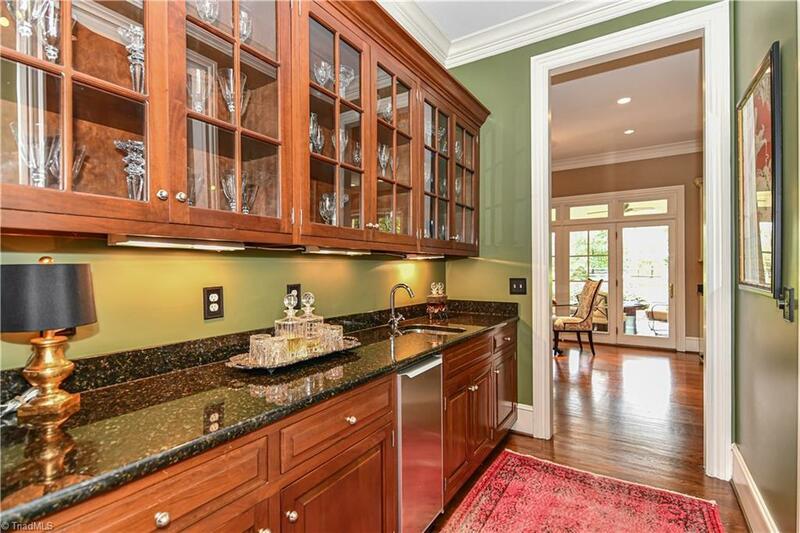 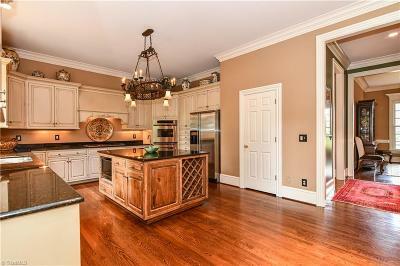 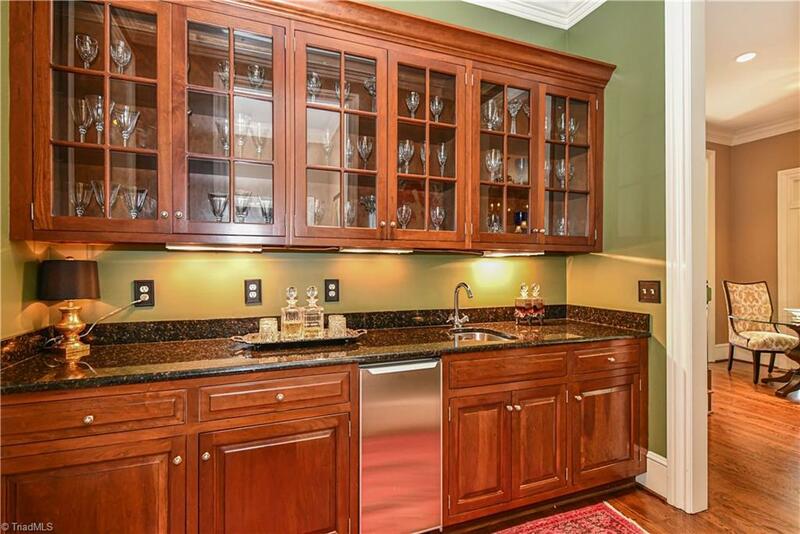 Awesome kitchen w/center island, granite tops & great appliances. 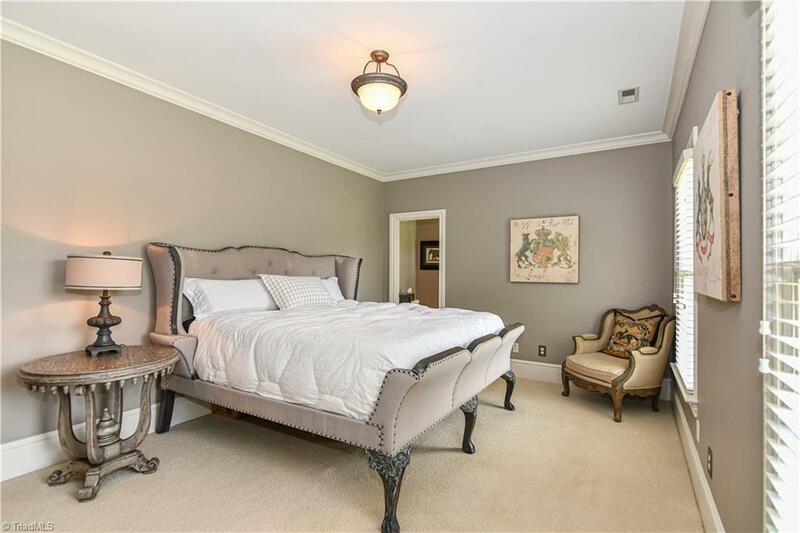 Spacious MBR w/deluxe bath. 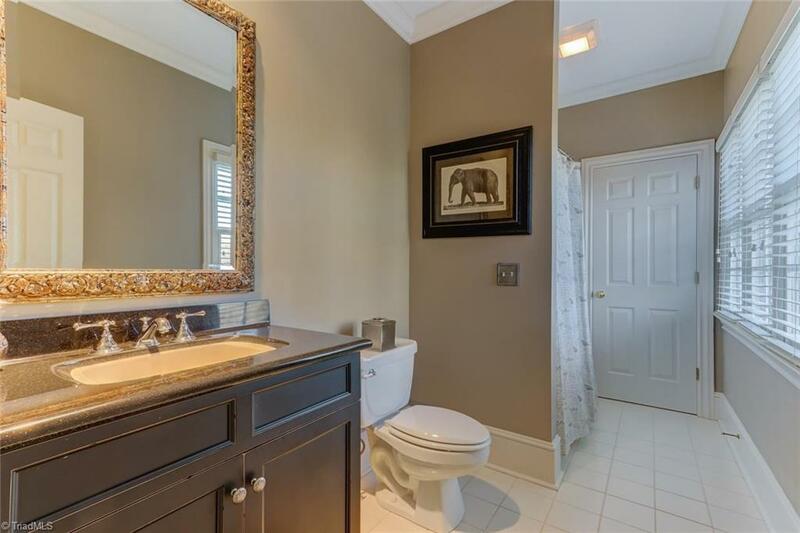 ML BR with full bath. 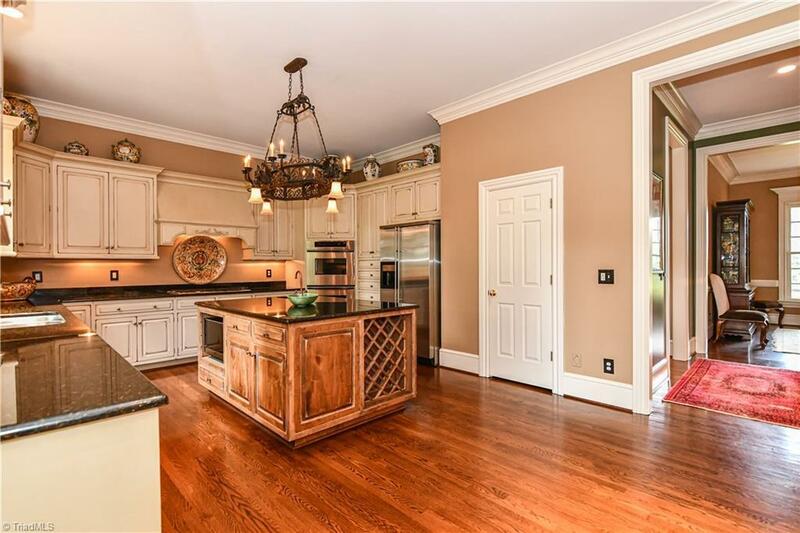 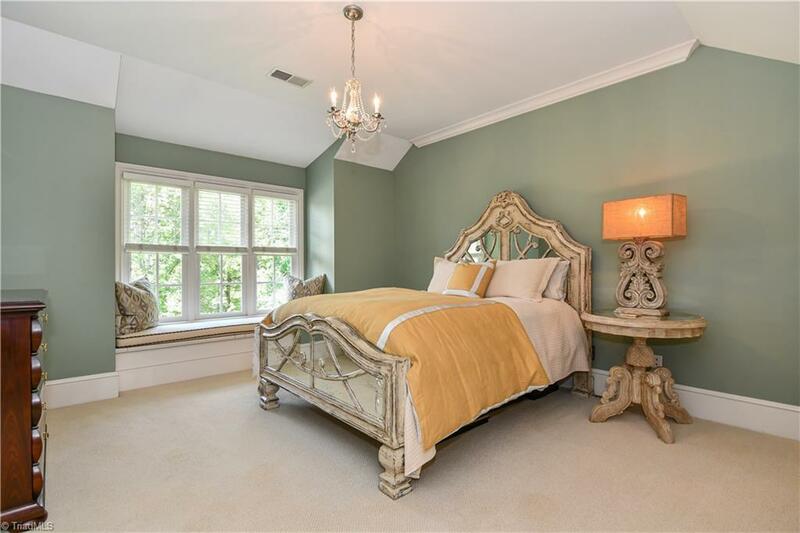 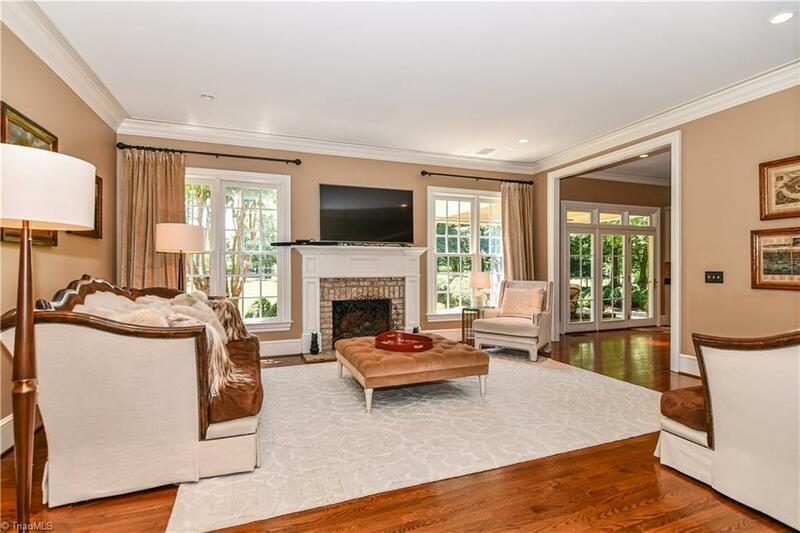 IMMACULATE, BEAUTIFULLY DESIGNED HOME! !